I thought i posted this before, but perhaps not. 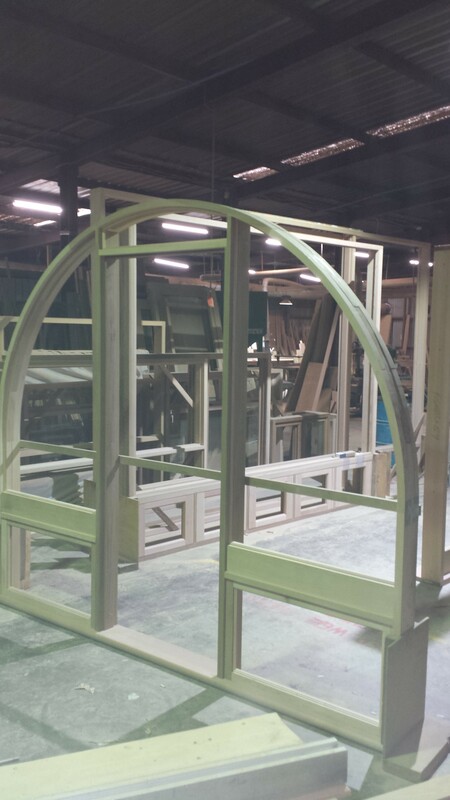 Last few weeks we completed this arched doorframe in cedar. Arched doorframe with awning sidelites. 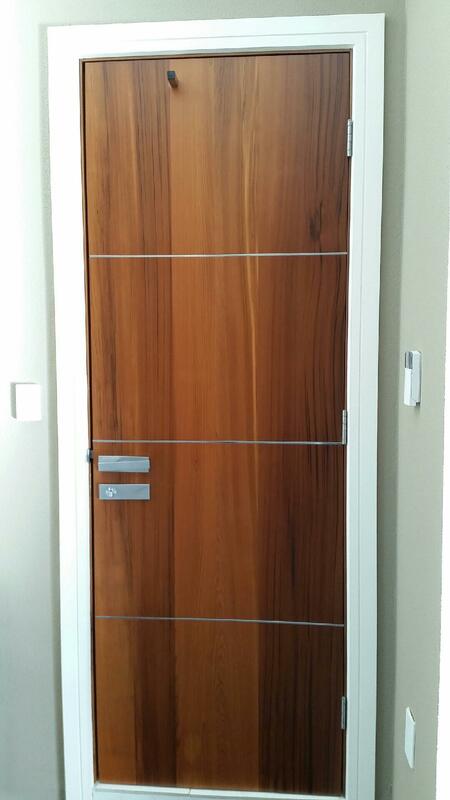 Here we have a few more doors made up to our clients specifications.